RUSH: This is Rick. Rick is in Munster, Indiana, and it’s great to have you with us today, sir. Hello. CALLER: Hi, Rush. Great to talk to you. Hey, great to get through to talk to you also. RUSH: Big deal, I know. Congrats. RUSH: — and you want them to be eaten by what would happen as a result? CALLER: That’s right. The state of California would have to contend with this flood of illegals crossing the border, and the federal government will not provide the state any assistance. No apprehensions. No detentions. But the federal government… All federal property like naval bases — Camp Pendleton, National Parks and stuff — will be vigorously defended. 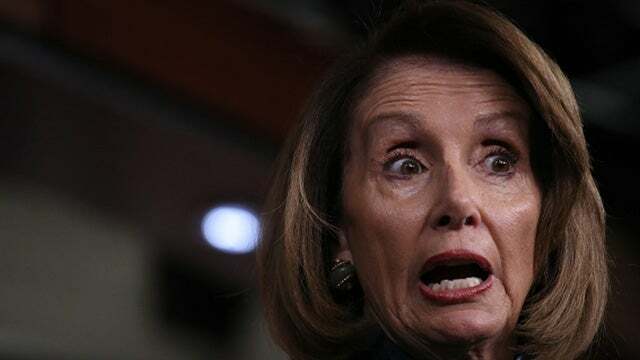 At that point, Nancy Pelosi will have to concede that a wall works or suffer the consequences of her moral righteousness. CALLER: It’s not gonna happen, but it would be fun to hear Trump threaten such an action. RUSH: Ah, it’s an interesting talking point, though. It’s a great exercise, teachable moment. You do have these Democrats out there like Pelosi talking about how walls are immoral and they don’t work. 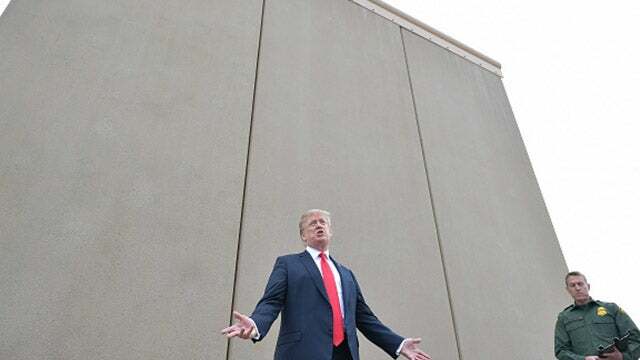 California has a wall. If they didn’t? They’re overrun without a wall. California is gone to the Republicans politically and has been for a while because of this, but it’s an interesting thing to tell people. “But that’s what you want. You’ve got sanctuary cities. You’ve got welfare systems set up. You have education, health care for illegals. What’s a few more?” It’s an excellent way of illustrating things — and if it did happen, you would have some people clamoring for it to stop, like Pelosi and Feinstein and all the others out there who are standing in the way of doing this around the country. I’m glad you called, Rick. Thanks much.